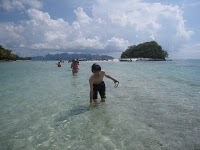 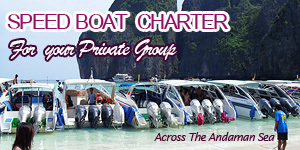 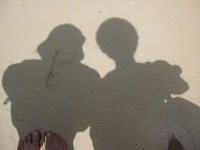 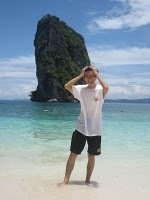 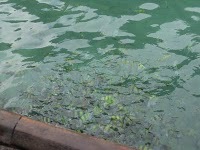 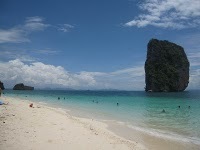 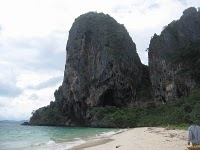 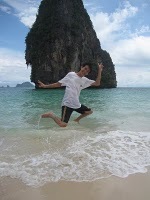 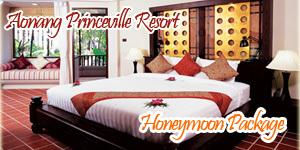 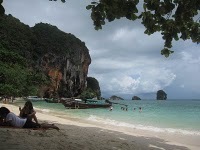 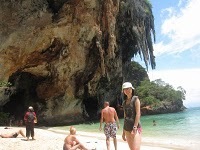 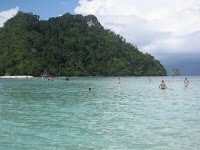 Browse > Home / Reviews / 4th Day In Krabi. 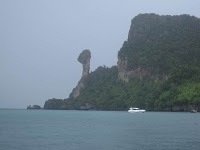 As windy and raining day, our tour also finish earlier than expected time. 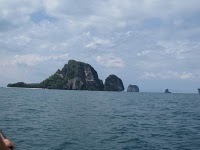 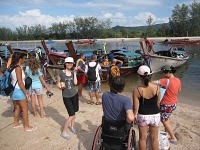 We back to Ao Nang around 4pm. 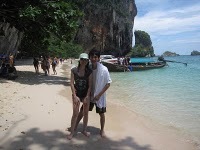 So, we come out to hunt our dinner after bathing. 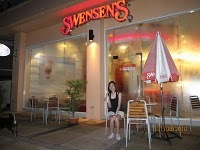 Hsing wanna eat banana crepe, and we walk about 1km to another street for our banana crepe. 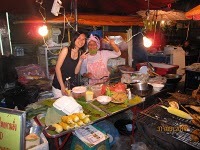 This auntie really make a nice banana+coco crepe for us. 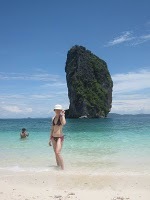 The best crepe I have in Ao Nang. 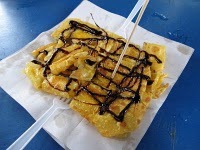 The crepe is very crunchy that makes it so perfect ^^ Auntie said, I give u special. 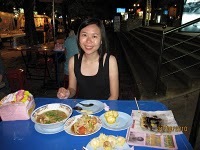 Then she only sell us 20baht for the crepe, which banana+coco normally is 25baht (with only banana, then 20baht) after the 1st crepe, Hsing wanna eat another. 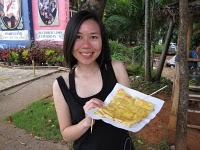 Maybe I ate too much =P So we buy another banana crepe at another stall. 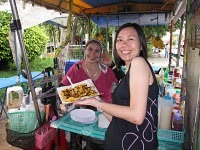 This stall’s crepe not so crunchy, and no special … … 20baht.